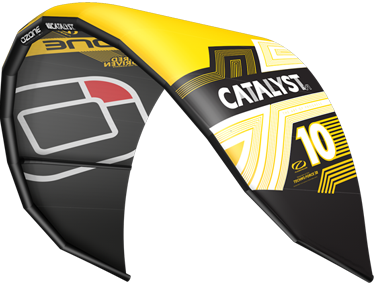 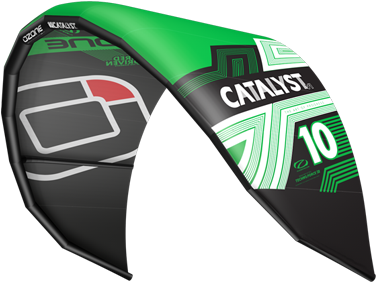 The Catalyst V1 Release System features our proven Front Line Flag Out release, the same release system on our entire water kite range. 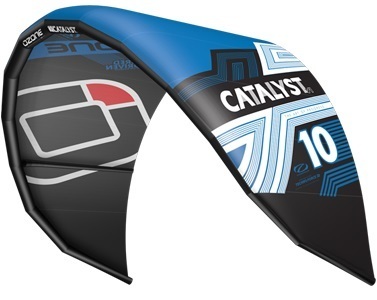 When the Chickenloop is released the kite will flag out to one front line, immediately stopping all power delivery from the kite.As with all Ozone products, we pride ourselves with top of the line manufacturing in our own factory using the highest quality materials. 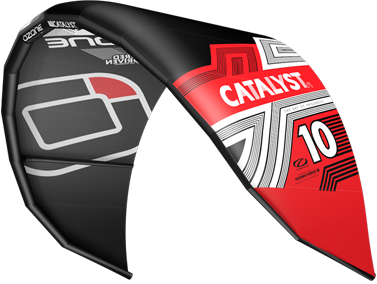 The Catalyst V1 is constructed with quality proven Teijin D2 canopy material and Teijin Dacron providing a crisp feel and a strong kite.